Professionals working with startups for the past 10 years. We are passionate about business, design and technology. We are coffee-based life forms. We work with MIT, JKX, 3IE and other startup accelerators and incubators to train new cohorts and help them build better products and services. We love startups. Between us, we have founded and worked on 8 startups in different industries, trying every strategy in the book and getting wiser with each strategy shift. 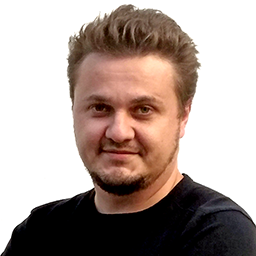 Marius is an MIT teaching fellow and coach, experienced entrepreneur, designer and innovation consultant. Together with Bill Aulet, he created the Disciplined Entrepreneurship Toolbox after the book was first published. He is also the founder & CEO of Eternime, an Artificial Intelligence startup. Marius loves tackling tough problems and projects, when he’s not away, traveling to remote tribal areas. 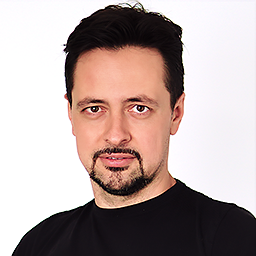 Vlad is an alumnus of the MIT entrepreneurship program in Romania, serial entrepreneur and marketing consultant. He has founded two software development companies, one which was focused on financial software and markets. He is also the founder of Hppy, a company culture and engagement online publication. Like everyone on the team, he’s a coffee addict and loves to travel (mostly to warm-temperature areas). 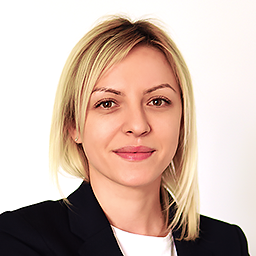 Mădă runs our daily operations and makes sure we’re on top of our business strategy. The only times she’s not creating spreadsheets or killing it on Trello is when she’s binging on a new TV series or exploring the great outdoors.